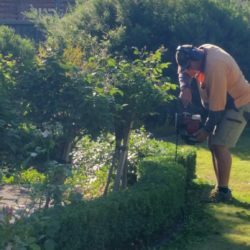 Greenbelt Garden Care specialise in garden maintenance in North Balwyn so why not let our team of gardeners look after that endless list of tasks that need doing? 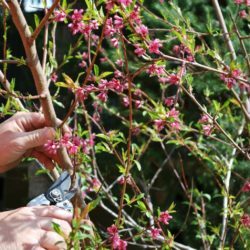 During the cold winter months we don’t spend as much time outdoors enjoying the garden, but the jobs that need doing just keep building up. 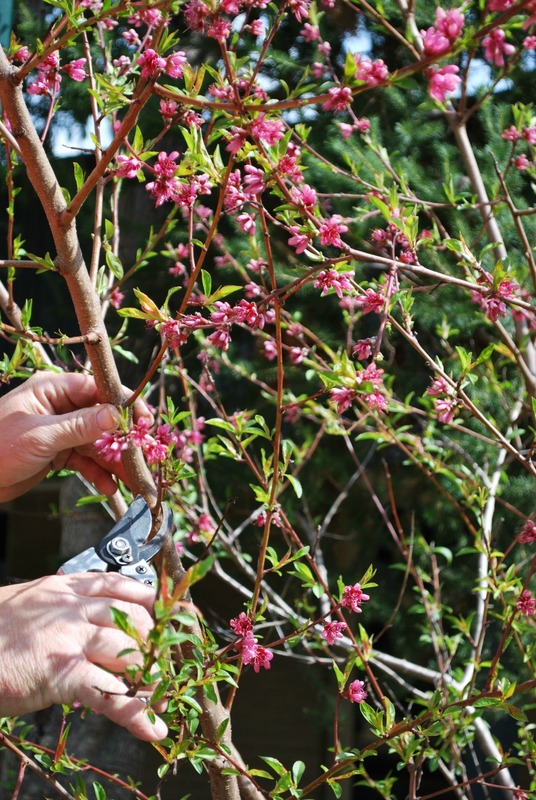 There’s gutters overflowing with autumn leaves, paths becoming overgrown with weeds and a garden full of roses that need pruning. 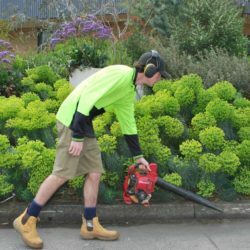 You may need us just once to get a specific job done like mulching, weeding, pruning or pressure cleaning. 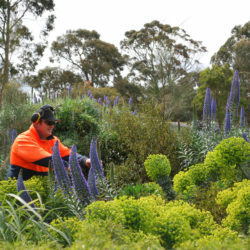 Or maybe you’d like to book us for ongoing garden maintenance. 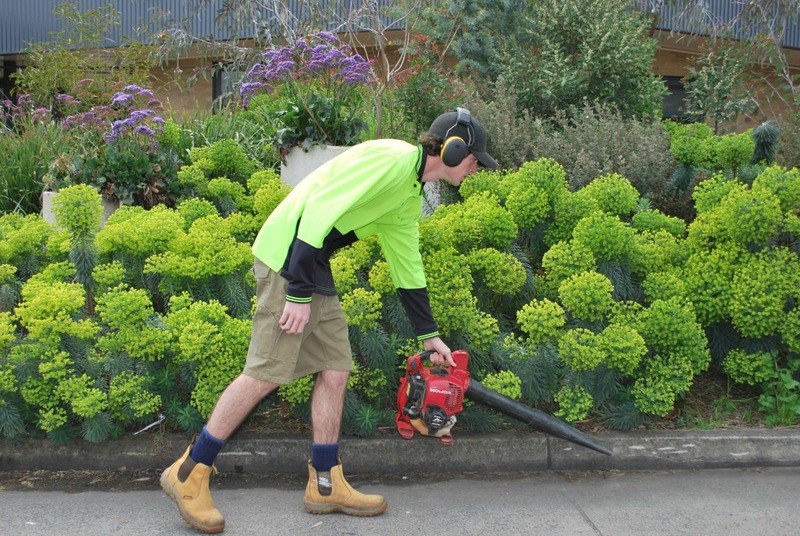 Simply give us a call and we can organise a schedule tailored to suit you and your garden’s needs. 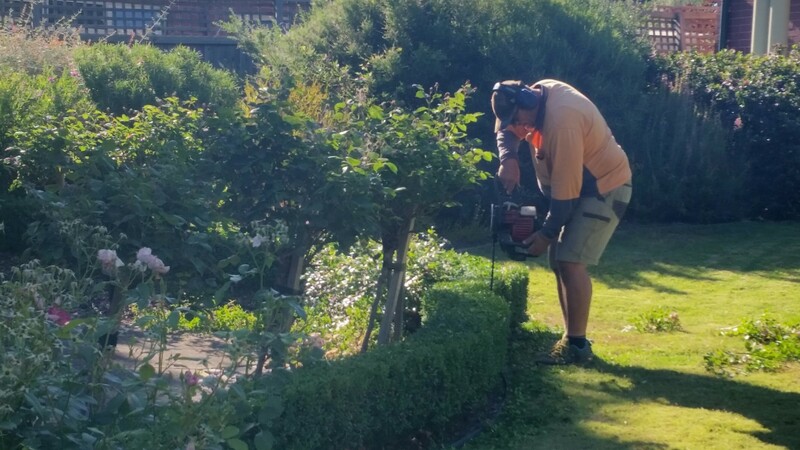 We offer discounts for pensioners and also guarantee lowest prices – we’ll beat any written quote by 5%. 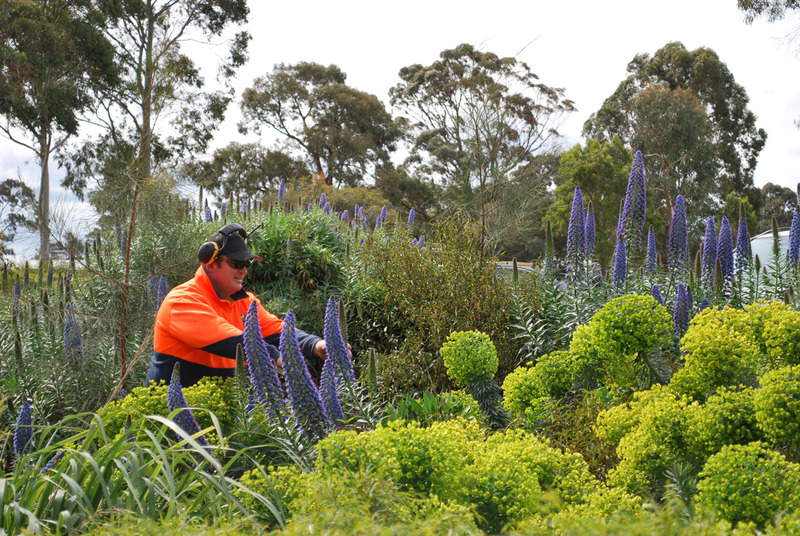 So if you are looking for garden maintenance in North Balwyn or nearby suburbs we can help you today!